For 2019 DIFCO plan several trade missions / study tours to Russia and Ukraine. 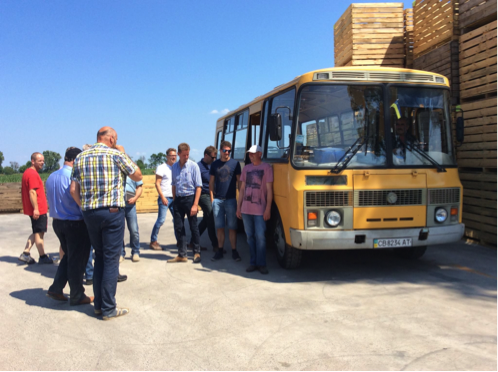 We plan three trips to Ukraine, on in June with focus on dairy / arable farming, one in July with potato / arable farming and one in September with focus on dairy / arable farming. Upon request we can always organise any trip to Russia and or Ukraine.